One of the big clubs in Lagos, Club DNA of which Wizkid’s bouncer was macheted has released an official statement. It was earlier reported that the reason behind the fight was because of the debt Wizkid incurred at the club. The club has now released an official statement to counter the initial report. 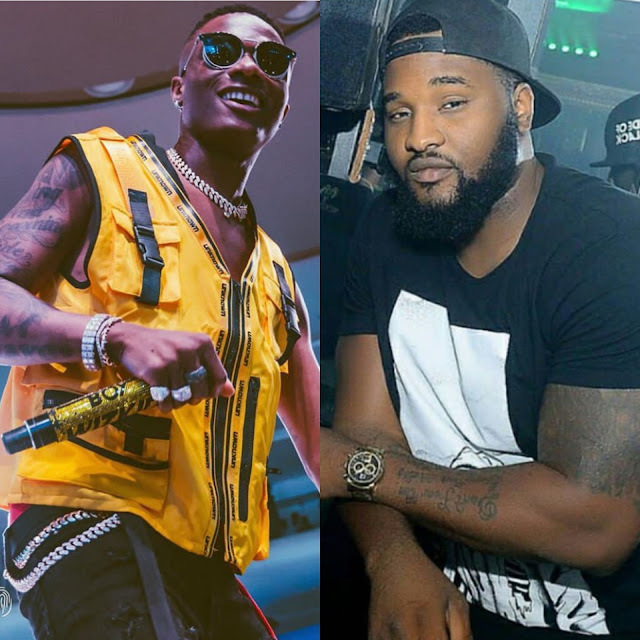 According to the club’s management, Wizkid’s bodyguard who is also the Chief bouncer of Club DNA, had an altercation with another staff of the club. To whom it may concern, It has been brought to our notice that news circulating stating Wizkid’s bouncer (Roy) was attacked at CLUB DNA and related to Wizkid’s outstanding bills at the club. We would like to make clarification that it was a situation of indiscipline on both side . Roy works at Club dna as the chief bouncer and the accused also work at the same club as an MC. Altercation happened when both staffs were talking to a senior staff and both started an argument and rapidly rose to a fight. The matter is now been handled by the Nigerian Police and they are getting to the matter. . . We would like to clarify that Wizkid’s outstanding bill has nothing to do with this fight. It was a situation of two staffs indiscipline act. Wizkid’s outstanding bill is a different issue to be addressed separately and vividly. Yours sincerely, Management CLUB DNA.